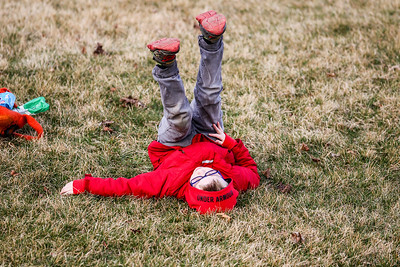 Sarah Nader- snader@shawmedia.com Jack Patzin, 8, of McHenry relaxes while watching his brother play in a baseball game against Richmond-Burton at Petersen Park in McHenry Tuesday, March 15, 2016. 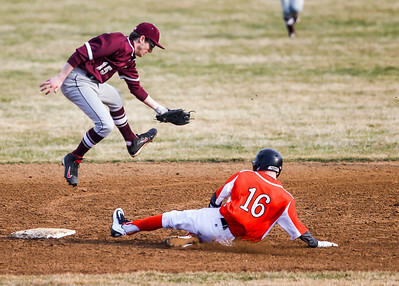 Sarah Nader- snader@shawmedia.com Richmond-Burton's Bryan Rupnik (left) jumps for the ball while McHenry's Owen Patzin safely slides to second during the third inning of Tuesday game Petersen Park in McHenry March 15, 2015. Richmond-Burton defeated McHenry 5-1. 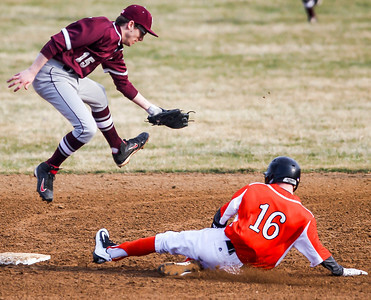 Sarah Nader- snader@shawmedia.com Richmond-Burton's Joe Dittmar (left) tags out McHenry's Ben Lang while he slides to third during the fourth inning of Tuesday game Petersen Park in McHenry March 15, 2015. Richmond-Burton defeated McHenry 5-1. 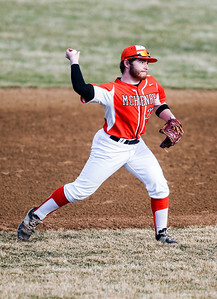 Sarah Nader- snader@shawmedia.com McHenry's Justin Celeski throws to first during the third inning of Tuesday game against Richmond-Burton at Petersen Park in McHenry March 15, 2015. Richmond-Burton defeated McHenry 5-1. 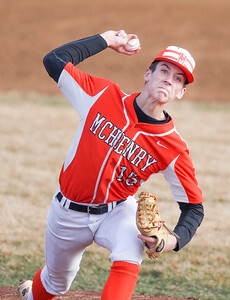 Sarah Nader- snader@shawmedia.com McHenry's Bobby Miller throws a pitch during Tuesday game against Richmond-Burton at Petersen Park in McHenry March 15, 2015. Richmond-Burton defeated McHenry 5-1. 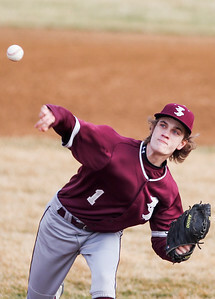 Sarah Nader- snader@shawmedia.com Prairie Ridge's Jake Rosing throws a pitch Tuesday game against McHenry at Petersen Park in McHenry March 15, 2015. Richmond-Burton defeated McHenry 5-1. 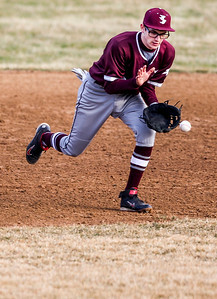 Sarah Nader- snader@shawmedia.com Richmond-Burton's Bryan Rupnik catches a ball during the second inning of Tuesday game against McHenry at Petersen Park in McHenry March 15, 2015. Richmond-Burton defeated McHenry 5-1. Prairie Ridge's Jake Rosing throws a pitch Tuesday game against McHenry at Petersen Park in McHenry March 15, 2015. 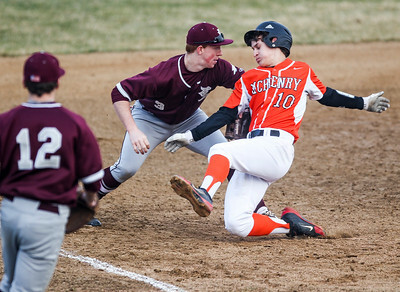 Richmond-Burton defeated McHenry 5-1.